Fantastic news! 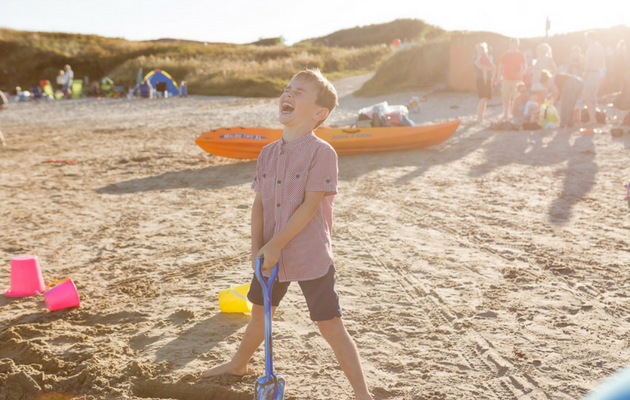 There’s been a certain buzz around the Silver Bay Holiday Village recently, more specifically in the form of 20,000 bees! 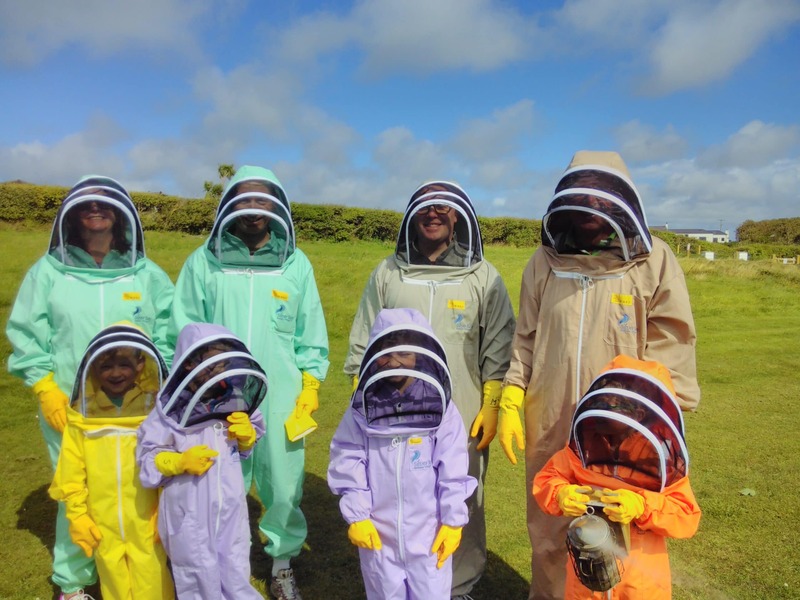 Not so long ago, we announced that we were launching a scheme to #SaveTheBees, an initiative that has been created to protect our flying friends who are synonymous with the English lifestyle and surrounding area of Anglesey. In recent years, the honey bee has been under constant threat of depopulation, a problem that has been largely credited to a lack of forage and increasing use of pesticides. 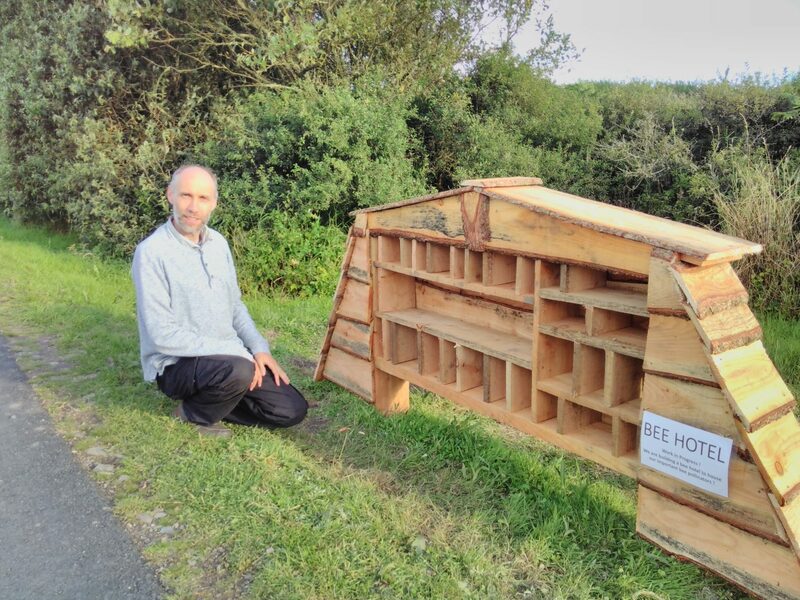 However, under the BH&BPA David Bellamy Proposals – hundreds of parks have already got involved to Save Silver Bay Bees, a driving force which has been primarily led through social media involvement and community outreach. Alongside the huge insurgence of honey bees on Silver Bay grounds, there has also been creations of ‘Bee Hotels’, from small-scale bee B&B’s, to what can only be described as bee condominiums. If you haven’t got on the bee-hotel bandwagon, now’s the time to start. Take a look here for inspiration and advice. Honey has antiseptic properties and was regularly used to dress wounds and burns many years ago. Honey is massively important to pollinators allowing for flowers, vegetables and fruit to grow. The average worker bee lives for just five to six weeks. While she is alive, she will only create a 12th of a teaspoon of honey. Honey bees wiggle or dance to communicate with one another – usually this is to indicate the direction of the food source. The queen bee can live up to five years. The summer months are always the busiest for her, where she will lay 2,500 eggs. Why not make this the year you take the Honey Bee Friendly pledge? Take a look at www.bbka.org.uk/learn/gardening_for_bees for some great tips and more information here to get you started with helping to Save Silver Bay Bees. While you’re here, check out our Honeycomb Recipe below. Simmer until sugar and butter & butter dissolves. Heat to 122 degrees celsius on thermometer, or until a small piece forms a solid ball when dropped in cold water. Tip out immediately onto baking sheet & leave to cool – do not touch, it’s hot! Once cool, break up and enjoy. 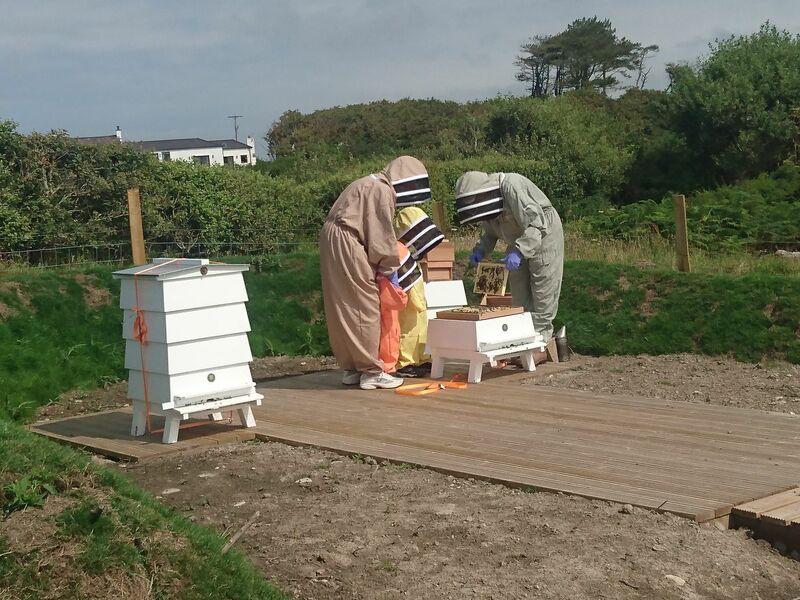 We now have two colonies of honey bees on site called “Heather” and “Willow”, both of which are named after important foraging flowers for the bees. Each colony is progressing well. In fact, they have doubled in size since arriving a few weeks ago and now each hive contains around 16,000-18,000 bees! They enjoy bringing in nectar from flowers and processing this into honey, and one of their favourite flower spots are the heather flowers on the coastal headland at the moment. Our “Heather” hive is slightly larger than “Willow”, although the queen is shy and hard to spot! The queen of Willow, however, is quite happy to be seen going about her business and laying eggs. We know some of our owners have been desperate to taste some of our honey, but you’ll have to be patient. All the honey collected now will be winter food stores for the bees themselves as they build up strength for the colder months. It’ll be next year that we’ll see a surplus that we’ll be able to enjoy, too! 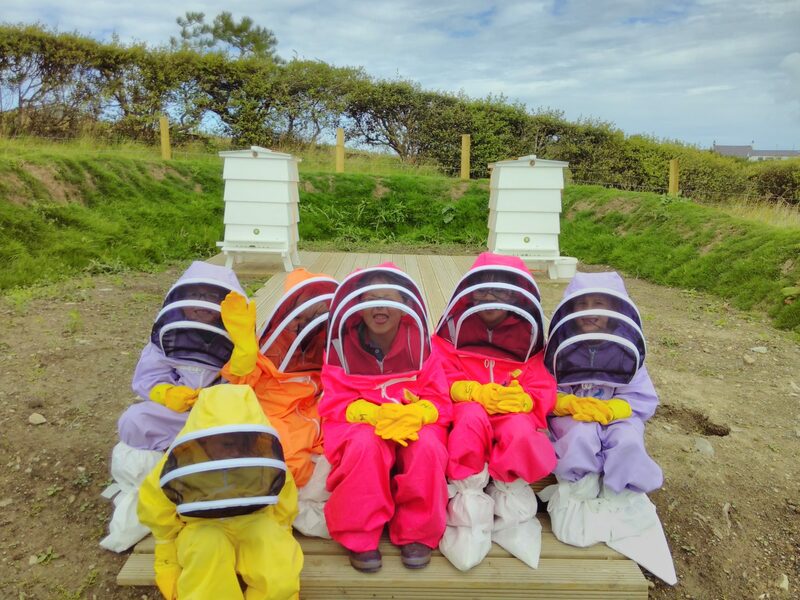 Don’t forget our “Visit The Bees” days are held on Tuesdays in August, and we’ll also be hosting bee-related activities at Busy Bayers on Thursday mornings. Book in the spa if you don’t want to miss out!